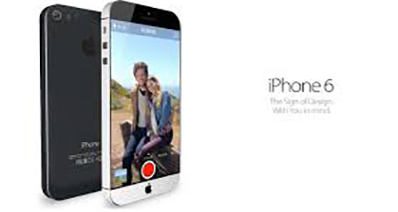 Smartphones are blessed with features of locking phone screens unlike older handsets. This has given the users power to lock according to preferred need like they can set PIN, password or pattern how they want. 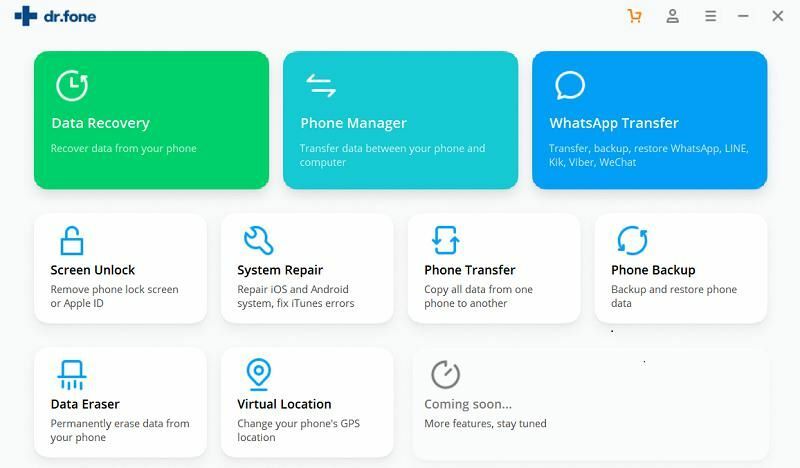 This avoids kids and not so close friends to access the device which can ultimately leads to revealing the personal and sensitive data in the device. So, not to deny, these screen locks are kind of blessing to us. And this article is written for that very situation you are experiencing right now. We will tell you how to unlock Android phone without PIN in a very easy way. 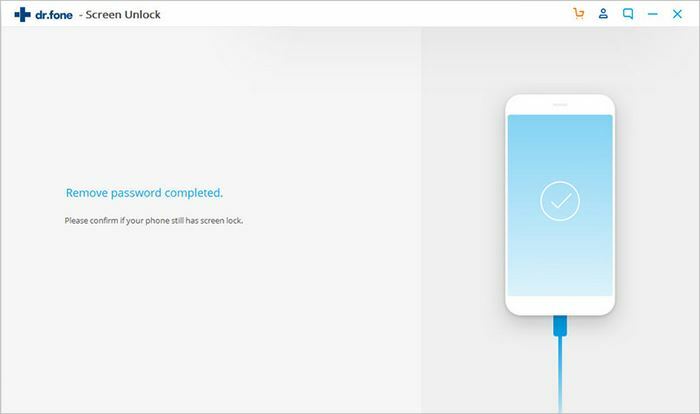 iSkysoft Toolbox – Android Lock Screen Removal is an ultimate tool that helps in not just unlocking Samsung phones but supports LG as well with no data disclosure or loss. 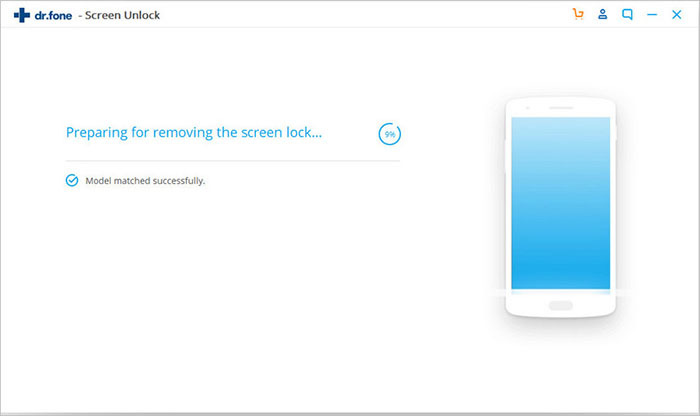 It is a one-click lock screen removal tool that will work and make you out of trouble within just a few seconds. It’s a little tool with huge benefits. Following are listed its features. 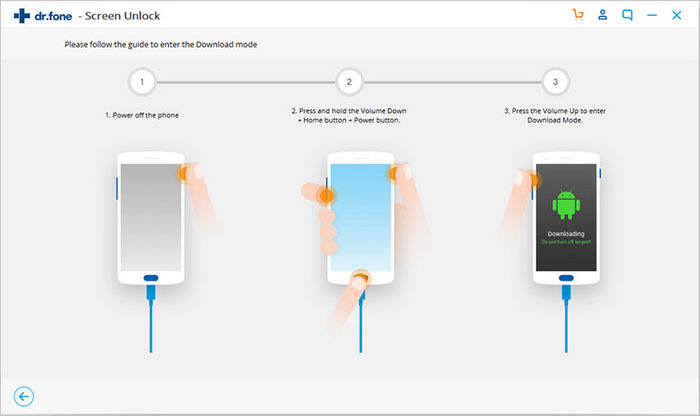 One of the best things of this tool is that it can unlock Samsung lock screen or other Android devices’ screen under various scenarios. It is able to remove different types of Android screen locks for example, PIN, pattern, fingerprint, password etc. It offers a free trial to the users with a promise of full privacy and results. 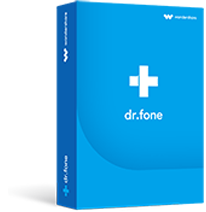 It also provides total Android compatibility. No data will be lost while using this tool. To begin the process of unlocking Samsung phones or others, download and install the toolbox on PC. After this, launch it and choose “Lock Screen Removal”. Now, plug your device to PC with a USB cable. Allow “USB Debugging” on your Android device. Subsequently, check the box next to ‘I agree with the warning and am ready to proceed’. This will confirm and initiate the removal process. Click on “Start”. Turn off the phone and press “Volume Down”, “Home” and “Power” buttons simultaneously. Hold them and press the “Volume Up” button to enter. When entered, download suitable recovery package by clicking on “Start”. 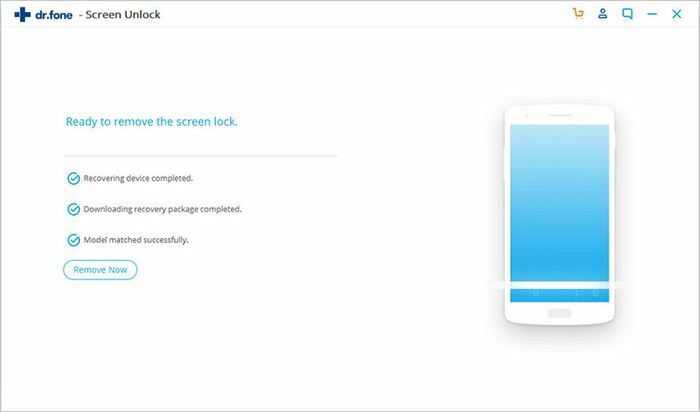 After downloading, the software will begin Samsung lock screen removal process. Within some seconds, you will find the device accessible. What’s the Difference among PIN, Password and Pattern Locks? PIN – The first kind of lock is ‘PIN’ which offers entering numeric value to unlock it. This includes minimum 4 digits and maximum 16 digits to unlock the screen. Password – This provides security to the phone by entering the alphanumeric value. This is just identical to putting passwords in an email or Facebook account. The benefit of putting this as lock screen is that it includes various characters to put passwords like punctuation marks, lower/uppercase letter etc. making it difficult for others to unlock your device. Pattern – Pattern includes 3x3 grids of dots which basically need to be connected. All you need is run your fingers on the dots connecting minimum of 4 dots. You can set the pattern the way you want but not touching a dot more than once.